In 1929 when Marion E. Wade, a former minor league baseball player founded ServiceMaster as a moth-proofing company, little did he know it would grow into a world-class company providing essential residential and commercial services including home warranties, home inspections, furniture repair and restoration, residential and commercial cleaning, disaster restoration, and termite and pest control, to more than 75,000 homes and businesses every day. We have spent more than 60 years getting to know every kind of client – from homeowners to facility managers to property managers. Our relentless passion for excellence and customer service means we continuously invest in improving our processes, our employees and our relationship with you. At ServiceMaster Clean, we have spent more than 60 years getting to know every kind of client, from homeowners to facility managers to property managers. 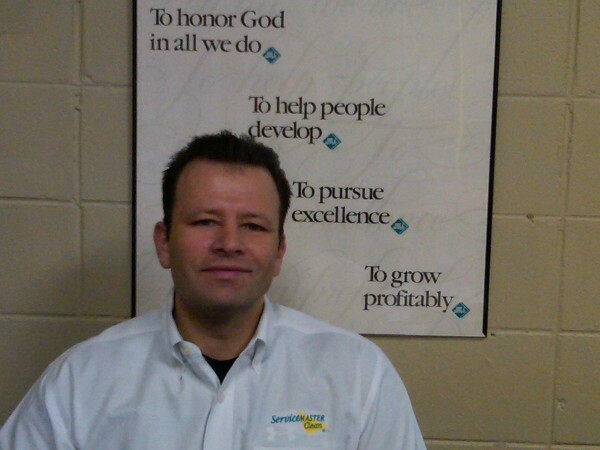 In pursuit to be his own boss, Richard Saalfeld bought his franchise because of the first corporate objective of ServiceMaster Clean: to Honor God in all we do. He started promoting his business during the day and he spent his nights cleaning offices, stripping and refinishing tile floors and cleaning carpets. 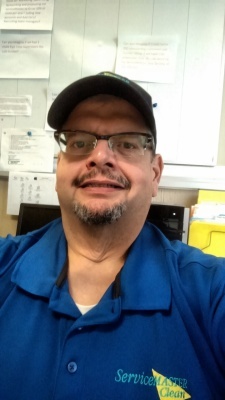 Richard truly started from the ground up and loves to serve customers and instills a work ethic in all his employees that we do what we say we will do always. He now employees 120 team members and services over 130 commercial buildings throughout Chicago suburbs and Indiana. We get excited about dirt and grime, but what we are truly excited about is SERVING others. One of a kind, hardworking, dedicated family man, and a team player. He does what he says he's going to do and goes above and beyond with all of our customers! 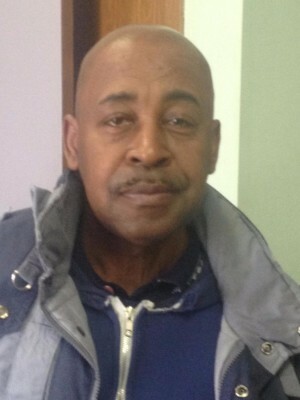 His 30 plus years experience with healthcare and janitorial services has been amazing. 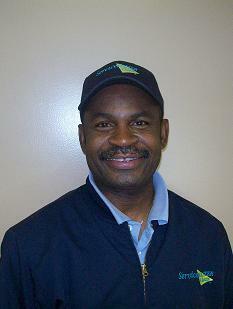 I am a Supervisor for ServiceMaster, I have more than 30 years of cleaning and supervisory experience. I am experienced in Floor Care, Industrial Cleaning, Commercial Cleaning, and cleaning within healthcare facilities. I believe no job is too small or too large to do the correct way. Making our customers happy and giving them all that they pay for is my #1 goal! 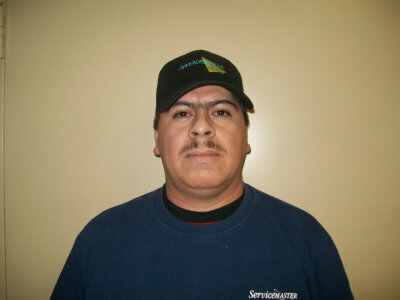 I manage the office and work in Customer Service and Human Resources at ServiceMaster Clean. I have a Bachelor of Business Administration in Management from The University Of Texas at El Paso. 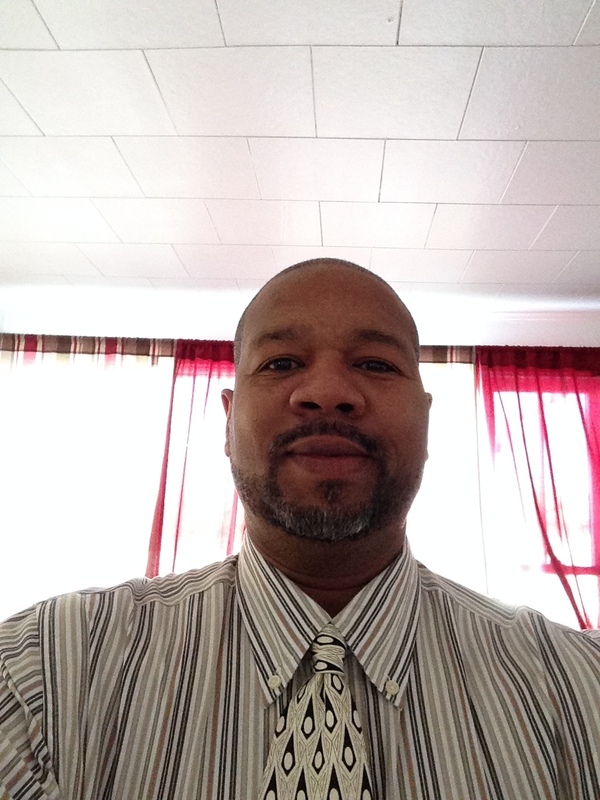 I have over 25 years in retail management experience and 2 years purchasing management experience. I have worked for Casual Male, Family Christian Stores, & Harry Miller Appliances. Five substitute cleaners and 80 housekeepers.